You may have heard the term Dough for a Day or transactional funding. You see the days of the double close without any money in the deal seems to be going away. 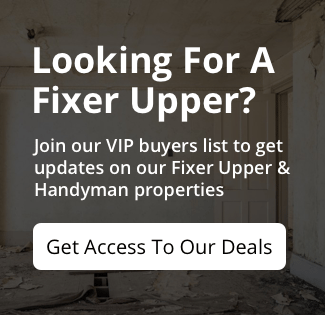 So if you are a wholesale seller who gets a property under contract, goes out and finds a buyer and then funds your purchase with the proceeds from your sale – everyone closing all in one day, you may be finding that you can’t do this anymore. The title companies are saying hey, wait a minute, you need to bring funds to the table for 5 minutes. You need a lender that does not need a ton of paperwork, one that knows what you are doing and is willing to lend you the funds for 5 minutes or so based on the fact that you already have a buyer. So it kind of works like this – you find a great deal and tie it up with a contract say for $25,000 Then you go out and find a buyer to buy from you for say $30,000. Title company works everything up and has everyone sign to buy and sell, buyer brings his $30,000 and closing costs, your lender brings in $25,000 and your closing costs, title changes hands and you get a check for $30,000 less $25,000 to the original seller, less your closing costs, less the fee you paid to the lender. 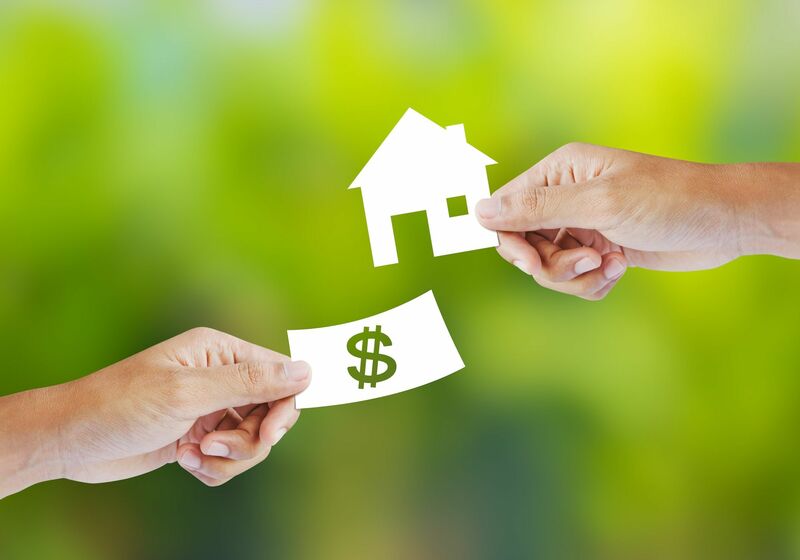 So what do you end up with, that depends on the lender, but in a typical transaction with these numbers, you might expect to pay the lender back their $25,000 plus another $1000 for their troubles, so you net instead of $5,000, about $4,000. Yes, $1,000 is a lot of money to give up to someone for doing a little bit of paperwork. But the lender has the money and without the lender, the deal may have never been made. 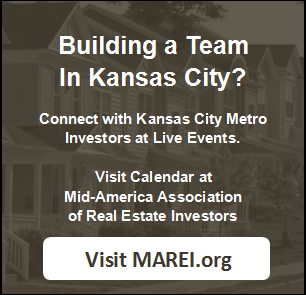 If you have a Kansas City deal all wrapped up and you have the buyer all wrapped up and you just need the funding for a few minutes, you check with some of the hard money lenders at your local REIA group. And you should always be networking with the local REIA group to find out who lends, that way when you need short-term money, you know who to call. And be sure to attend the meetings at the REIA where they talk about Self Directed IRAs, these are some of the best meetings to network at if you are looking for money. For example a husband and wife might have an IRA account each with $15,000 – total of $30,000. So in the deal above, they could fund it with $500 going to the Husbands account and $500 going to the Wife’s. If they did 3 or 4 deals with you in a year, they make $3k to $4k into their IRA accounts and you make $12k to $16k in profit. Not bad huh?